Food & Beverages | Asia Trading and Consulting Ltd.
Food & beverage companies can finds a new market in China, that have a growing appetite for international food. Follows our Food and beverage section and our exclusive partnership with a prestigious Enoteca-Restaurant in Shanghai. 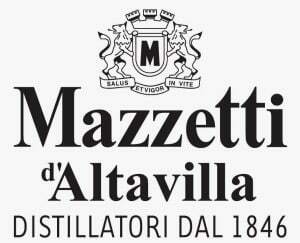 Prized Grappa Based liqueur from Mazzetti distillery. The Mazzetti family began its business of distilling in the heart of the Monferrato (Italy) fifteen years before Italy was unified and more than 50 years before the creation of the first Fiat car. The “Oro Mazzetti” is precious and soft liqueur made from grappa, aromatic with notes of grapes that enhance the harmony of flavors, is embellished with edible gold micro-flakes – 23 carats.